The Government recently proposed far-reaching reforms to leasehold housing in England, in a consultation paper published by the Department for Communities and Local Government on 25 July. DCLG’s proposals include placing new restrictions on the sale of new-build leasehold housing, and limiting the ground rents that freeholders are able to charge. The consultation is open for responses until 17 September. These proposals could have a significant impact on cohousing groups, at the very moment the community-led housing sector stands ready for rapid growth. 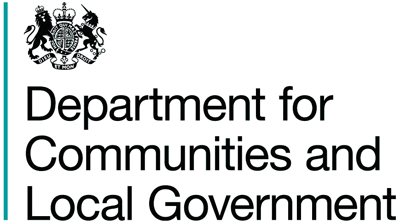 The UK Cohousing Trust will be responding to the Government’s consultation, setting out our concerns. Please let us know if these proposals will affect your group, by emailing office@cohousing.org.uk .